Rann utsav online tend booking is available at Rising Gujarat Tours, Ahmedabad. 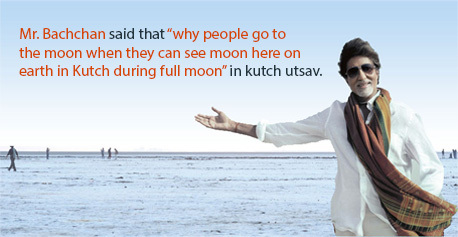 Dial +91-9909430833, +91-9825770833, +91-79-48902232 for Rann Utsav full moon package, kutch rann utsav. Find out the available dates, how to reach rann of kutch, rann of kutch best time to visit, rann utsav package price, package cost at our website.